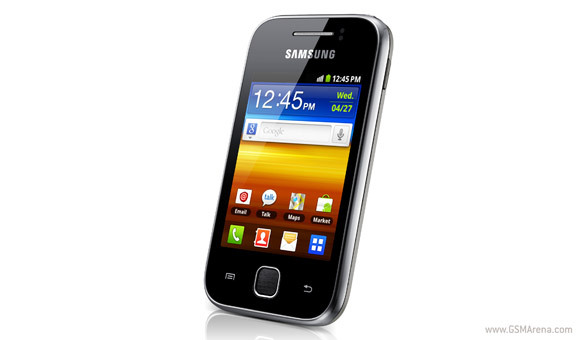 The compact but highly popular member of the Samsung Android lineup, Galaxy Y has received a minor software update. Available over-the-air, the update doesn't bring many substantial changes to the device, but rather improves the system stability. Additionally, according to our tipster, who has received the update, the screen responsiveness is also improved. The update changes the baseband version to S536ODDLF1 and the firmware version to S536ODDLF1. So, Galaxy Y users, go to the Settings menu and check for a Software update. Unfortunately, there's no official word from Samsung on which regions should expect the update and when. Thanks for the tip, Akash!